Remember my post about Avon's Color Fold-Up Palette? I found another product similar to it, which is in the same price range: e.l.f. 's Beauty Clutch. I saw this at SM Department Store last January 12 and thought of taking some photos that I can share here in my blog (I did not buy one since just recently purchased a palette). 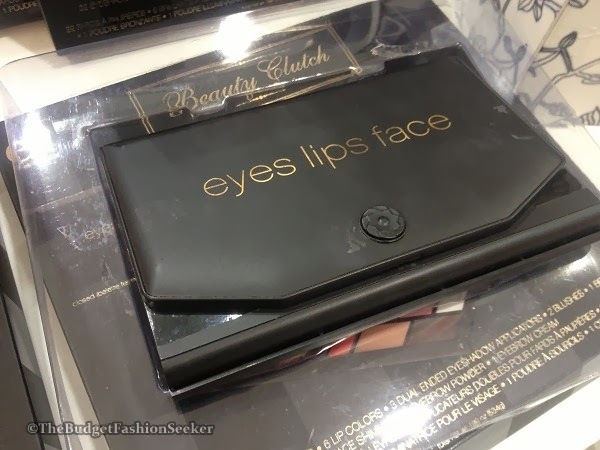 The good points that I saw with this makeup palette is the cute packaging, hence the name. It is not bulky so girls who love to travel will find this very useful. 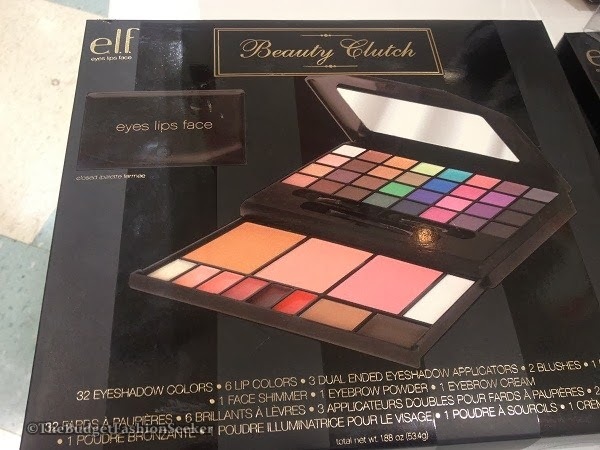 And for the price of Php590.00, you already get 32 eye shadow colors, 6 lip colors,3 dual-ended eye shadow applicators, 2 blushes, 1 bronzer, 1 face shimmer, 1 eyebrow powder, and 1 eyebrow cream. Amazing deal right? I am currently reading reviews online about this palette and if ever you have already bought and tried it, feel free to write your thoughts below. Have a great day!